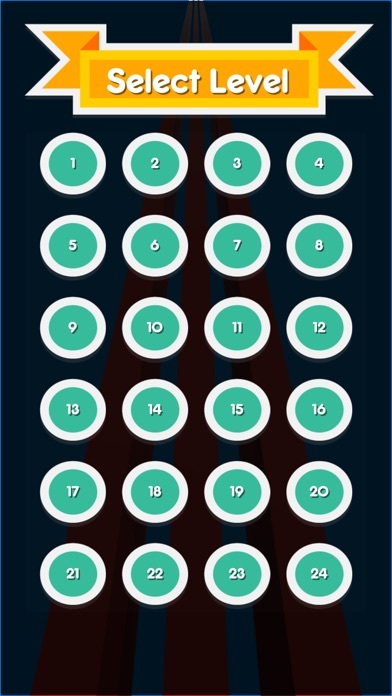 Ball Legend App Data & Review - Games - Apps Rankings! 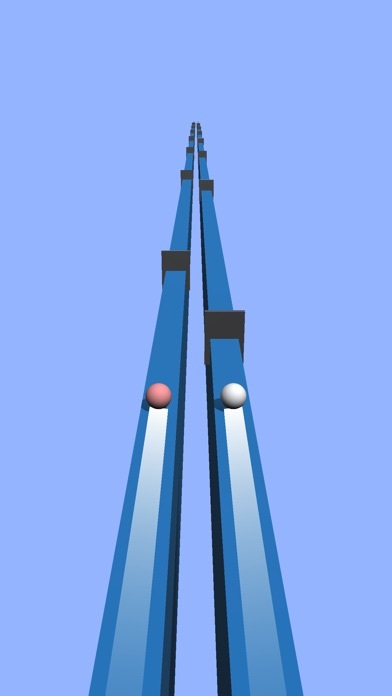 - Control up to 4 balls on 4 different lanes at the same time. 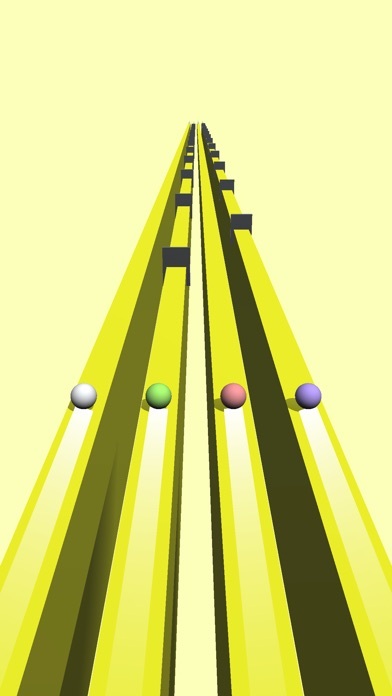 - Tap each lane to make the ball on that lane jump. 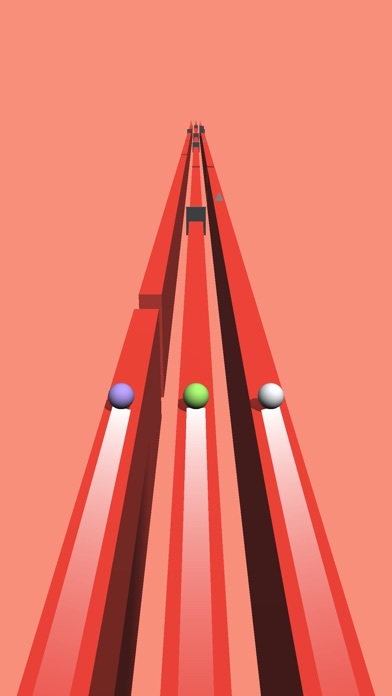 - Avoid interesting obstacles, lead the pack to their destination. 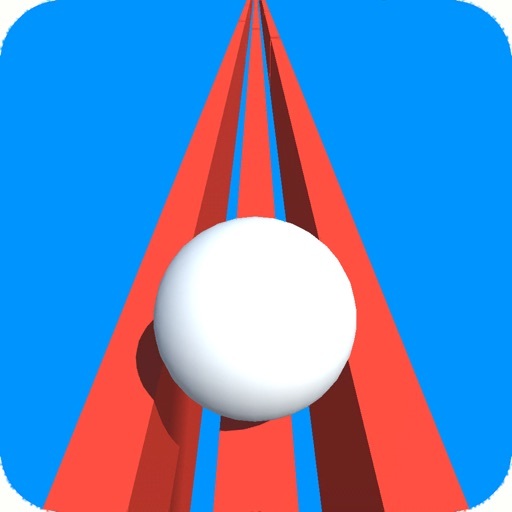 The applications Ball Legend was published in the category Games on 2019-02-11 and was developed by Preecha Subpasri. The file size is 64.91 MB. 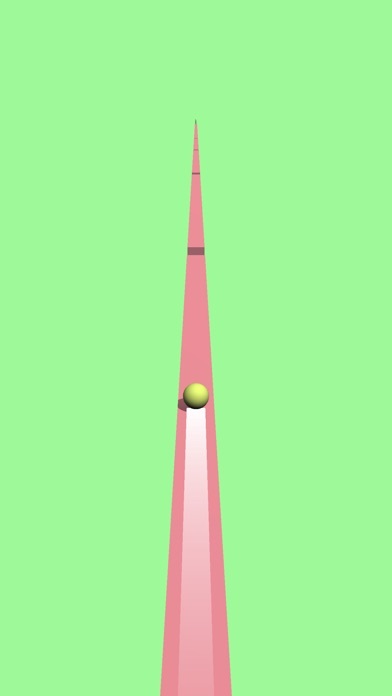 The current version is 1.0 and works well on 9.0 and high ios versions. 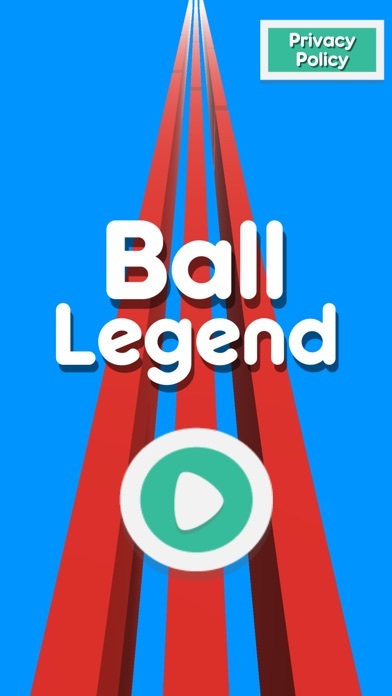 Do you like Ball Legend applications? Please share!